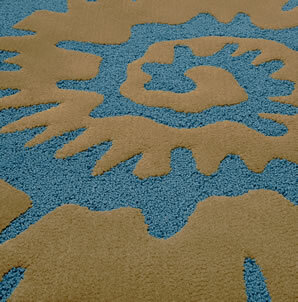 Delos custom carpets bestow impressive style to designers’ spaces. 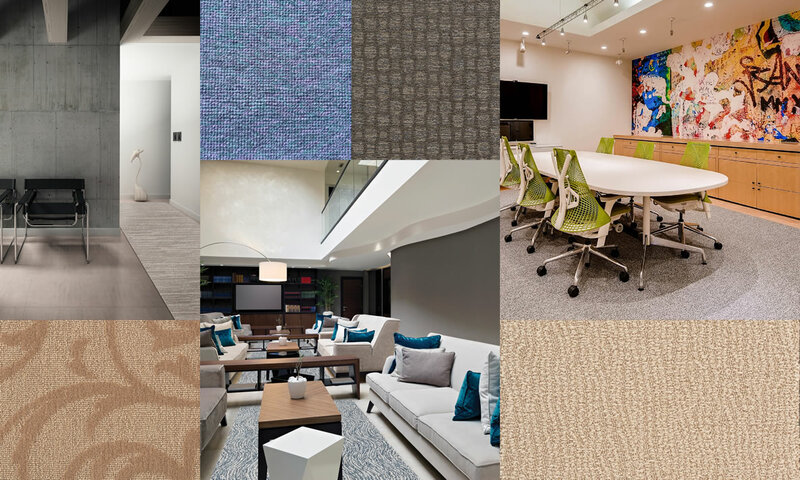 From luxury boutiques to ADA-compliant hotels, offices, and airports, Delos is the ideal direct source for carpets suited to the needs of larger spaces where crowds gather, or the most esteemed guests are greeted. 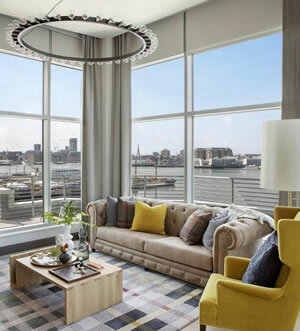 Delos Jouurney Made constructions offer fabric-like pliability and comfort at an affordable price point. 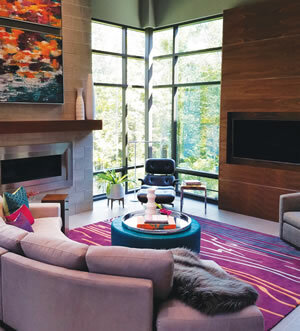 Discerning clients choose Delos when fabricated, and cut-and-bound carpets just won’t do. 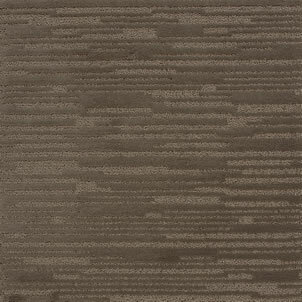 Delos Select Grade carpets deliver a highly competitive price point for American tufted carpets. 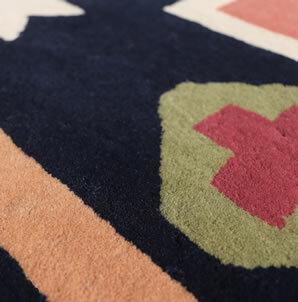 Hospitality clients appreciate the quality difference since Delos Select Grade rugs and carpets stand above the competition. 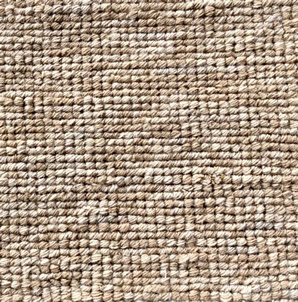 Delos’ Deluxe Grade rugs and carpets offer heavier densities suited for higher trafficked environments where safety, long-term durability, and ease of maintenance is key. It begins with just one phone call. 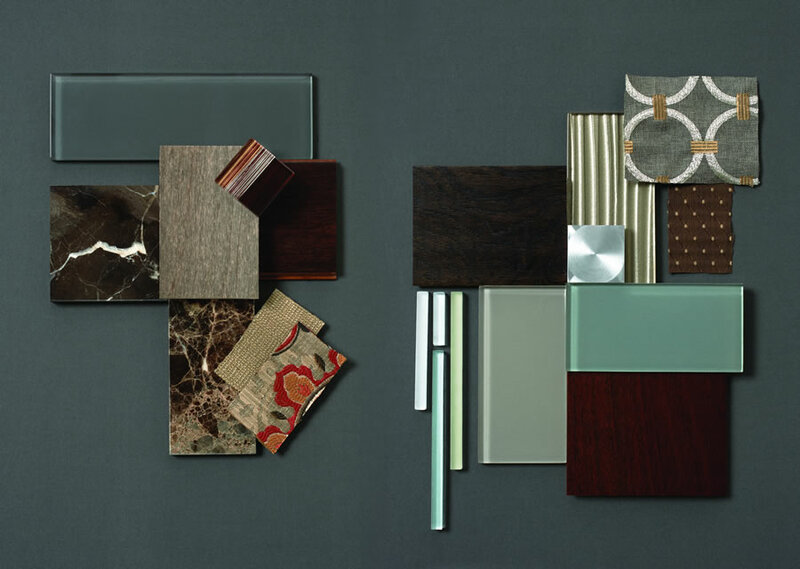 Delos Creative Specialists offer knowledge of fiber constructions, textures and color combinations. 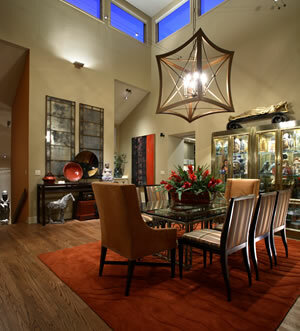 Their experience helps establish parameters for style, installation, and budget. 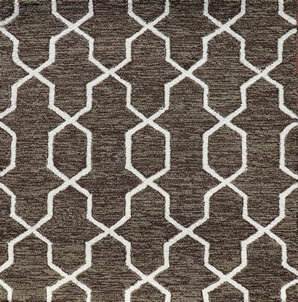 Ordering a custom rug can be as simple as specifying custom draperies. 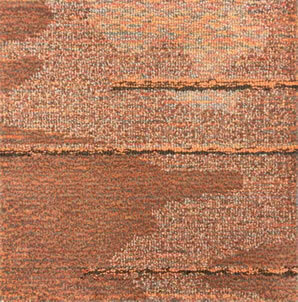 We provide artwork free in 48 hours, which can be incorporated into mood boards that are sure to inspire.